SOFTBALL IS RETURNING THIS SPRING/SUMMER AND WE WILL STAY ON SUNDAYS. Team and Player registration is now open. Link is below! We are looking forward to an amazing summer with you all. Fields and official play dates coming soon. We are expecting more players, more fun and a longer season to keep our teams ready for anything that comes their way! GDASA is searching for the next governing board members. We are growing and need you to help keep things running. 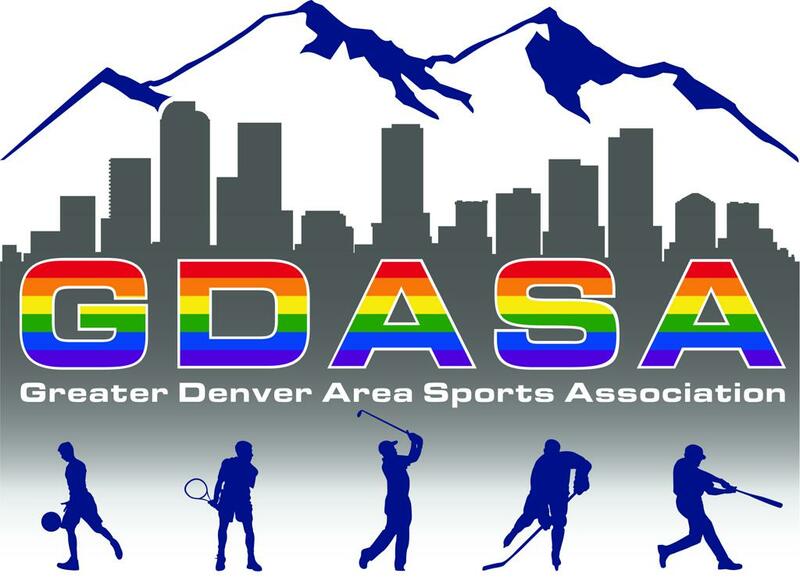 We are a LGBTQA+ (501c3) sports association/league that believes in the spirit of both team and individual sports. Getting our start in 2018, we will continue to build our community through various sports. Our initial season will be Softball. We encourage our players to enjoy the social and competitive aspects of the game, while voicing their ideas to make each and every game that much more enjoyable. We are appreciative of all our supporters, sponsors, volunteers and players. We welcome everyone to join us as we build a stronger community for everyone through the game. Tennis Spring League Registration is now OPEN. Play Dates are March 23 thru May 11. GDASA is pleased to announce our partnership with Lyft. For all NEW users, please use code GDASA and get 2 - $5 credits for your rides and watch GDASA get a donation as well. Not in Denver, no problem you can still use it. Look for special discount codes for our events.